My guardian interview. Please read. I’m so happy! The Guardian interviewed me last week and here is the result of that interview. Please read! 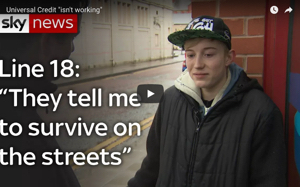 Today was a hard morning outside the Jobcentre and I shall write about that tomorrow. G4S security guards taking personal information yet again! Thank you! Oh I do dream about that happening! I would love it, as I love writing. Keep spreading the truth until everyone listens!! Congratulations & thank you for all your hand work! That was an excellent article in the guardian, you should send your blog to the other newspapers & might end up with your own column. Well done Charlotte, in the Guardian no less ! 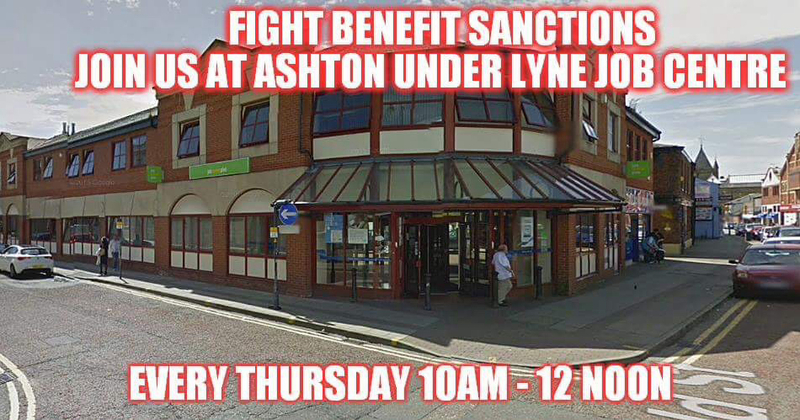 Perhaps this publicity will help with the aggressive DWP culture at Ashton Jobcentre. It must be entirely deliberate. Oh it is but they won’t bother a jot. They certainly don’t care about my morning star reports! Charlotte well done! I still plan to set summat up in my town, but I’ve been off work. I have rheumatoid arthritis and an unrelated back problem and heavy cleaning is not the best job anyway anyway I now. Have sciatica as well and have just gone back after a short sick spell. Hope the other papers follow the guardian and have you speak!